We found out a couple of days ago that Devolver Digital is publishing Not a Hero: Super Snazzy Edition on Switch next month. 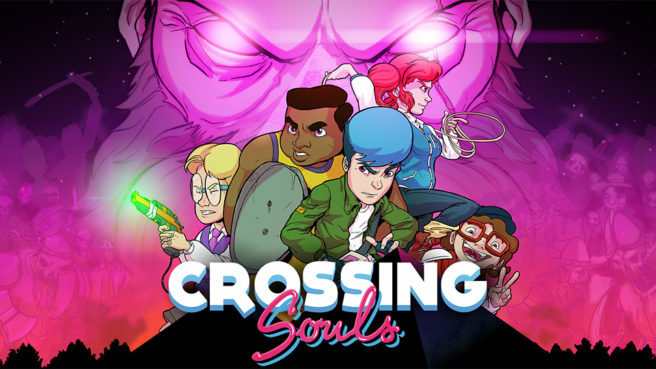 Before that, the company will also be bringing over Crossing Souls. Crossing Souls will be out for Switch on July 26. Pricing is set at $14.99.